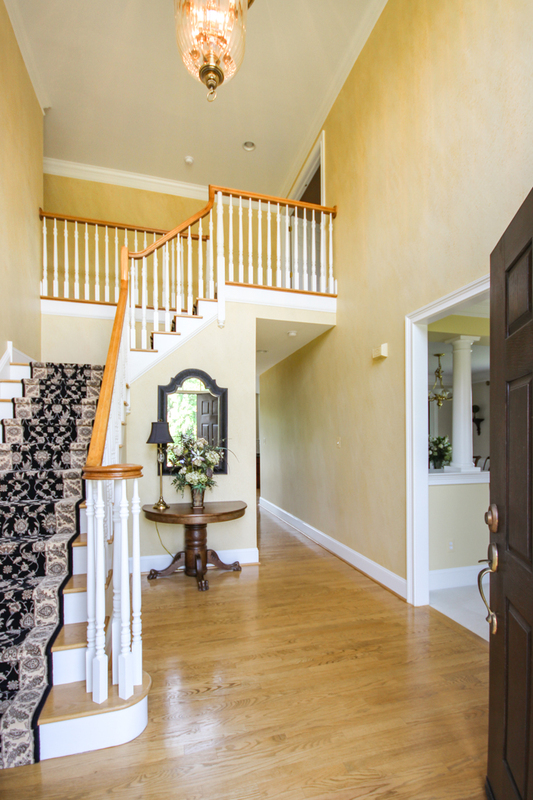 Welcome to 5 Old Barn Dr, a stately dream house ready to welcome you home. This 4 BD, 2.5 BA immaculate Colonial perches perfectly on a corner lot in the upscale luxury Cherry Creek Conservation community, offering space to spread out and entertain or cozy nooks to relax and enjoy the magnificent sunsets. 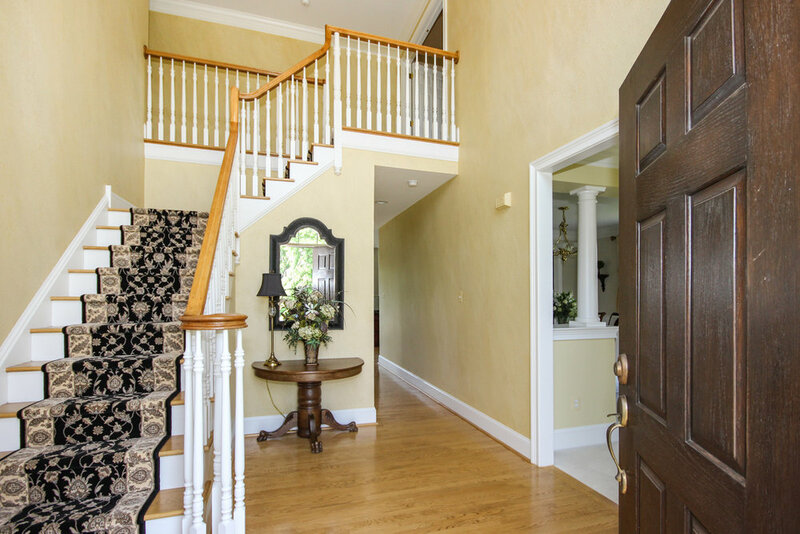 The grand entrance opens to a 2 story foyer where gleaming hardwood floors greet you at the front door and stretch straight through. 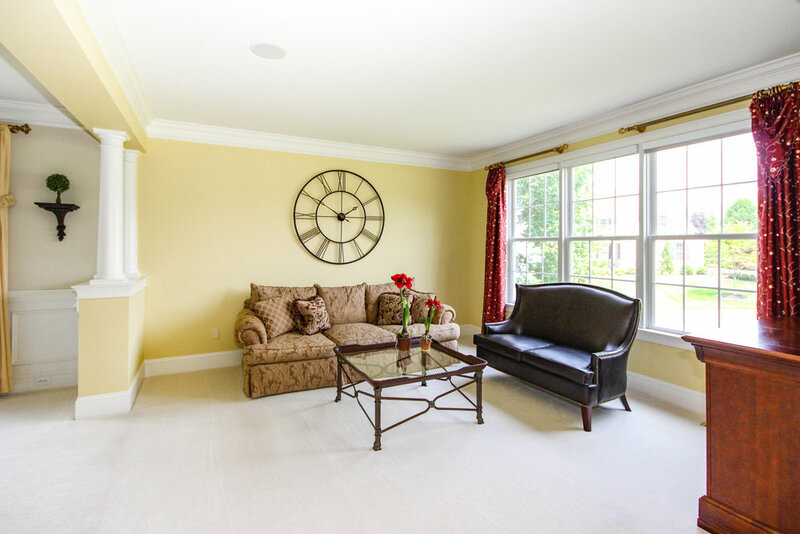 The home is drenched in natural light with exceptional details throughout including elegant crown moldings, casement windows and chair rail with shadow boxing design. 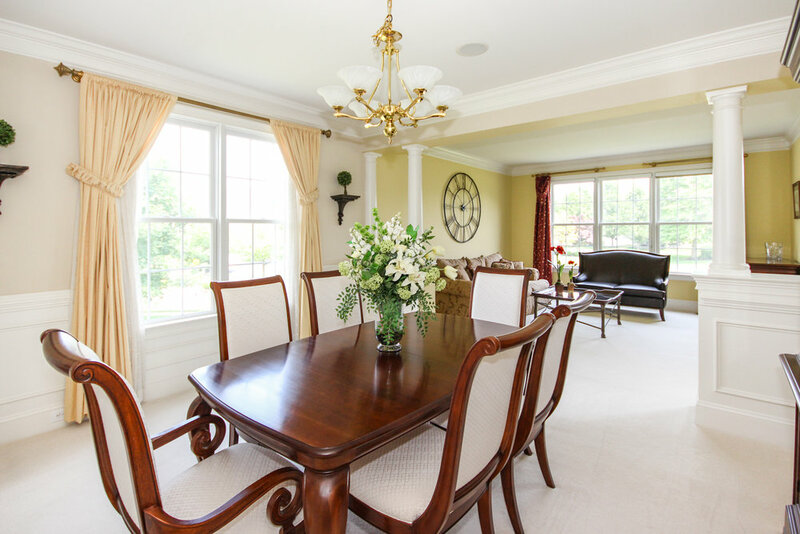 The formal living and dining rooms flow seamlessly through to the kitchen and great room. This large eat in kitchen opens to the great room and has sliders out to the impressive two tier Trex deck creating the perfect space to entertain both indoors and out. 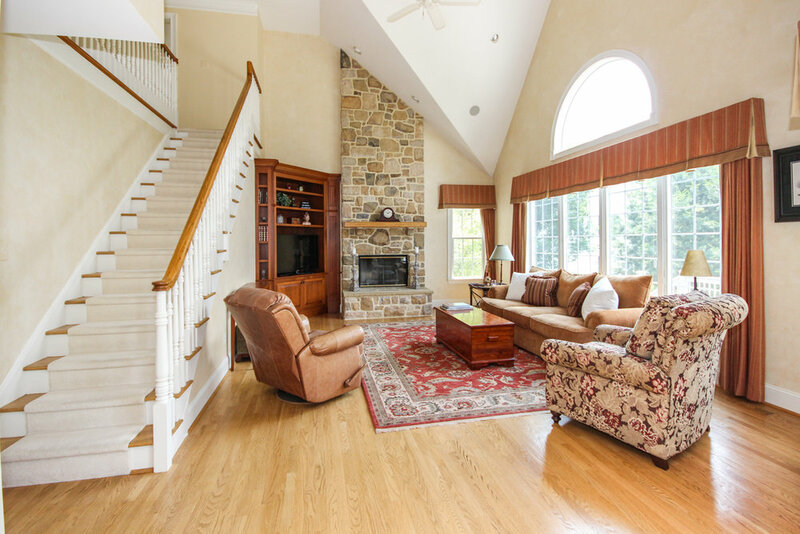 The great room is nothing short of spectacular with a floor to ceiling wood burning natural stone fireplace which comes complete with a gas line already connected for quick conversion to gas in the future. It also features a custom built-in corner entertainment unit, cathedral ceilings, recessed lighting and a separate staircase leading to the second floor. 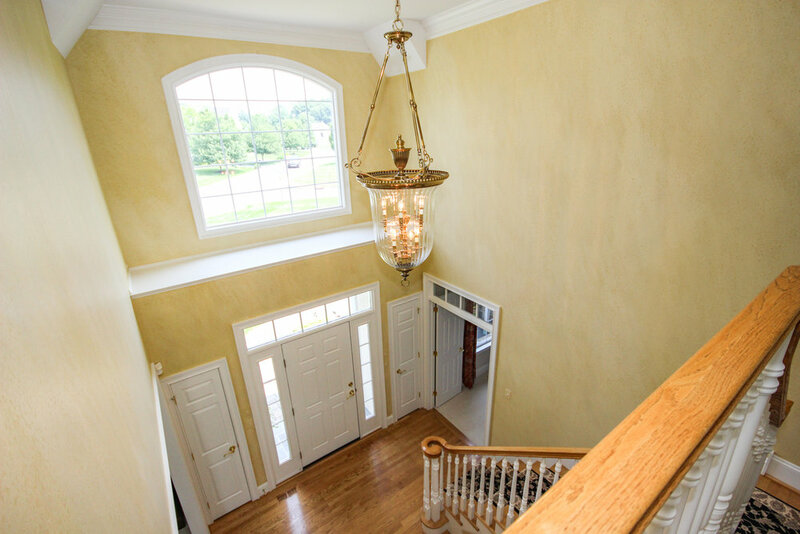 Off the foyer sits an office, library or 4th bedroom option. Main floor laundry and a half bath complete this floor. Upstairs the expanded custom owners’ suite is luxurious from the plush carpet to the featured tray ceiling w/ large windows soaking the room in natural sunlight, it is a stunning space. 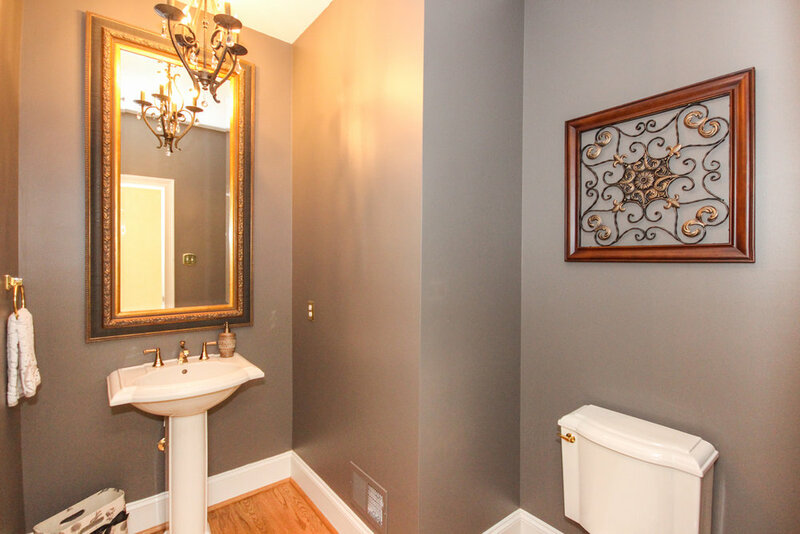 An oasis awaits you as you enter the amazing en suite including a designer soaking tub, granite vanities, tile shower w/ glass surround & separate toilet room. The owners designed a custom massive walk in closet off the master bath, which in the original floor plan was an upstairs 4th bedroom. This floor offers plenty of space for a 4th bedroom if needed and the current owners have agreed to work with you to create the perfect home. 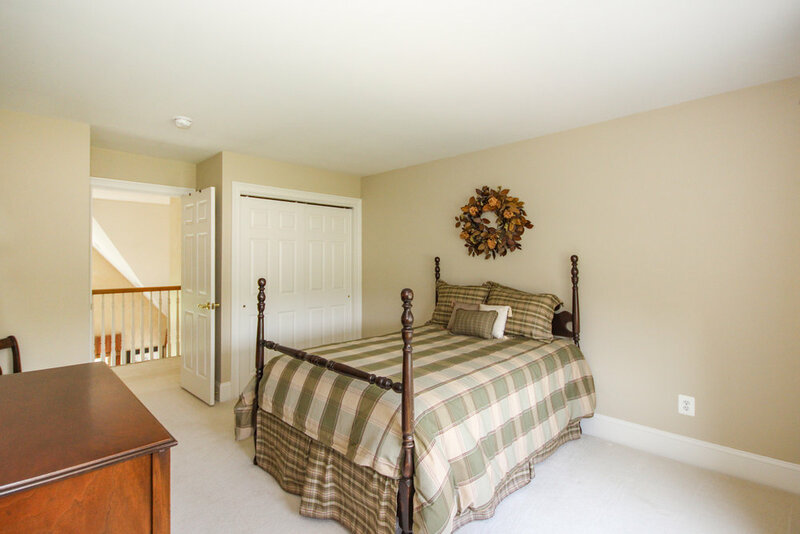 Two more spacious bedrooms with wall to wall carpet and generous closet space, a linen closet and a hall bath complete this floor. 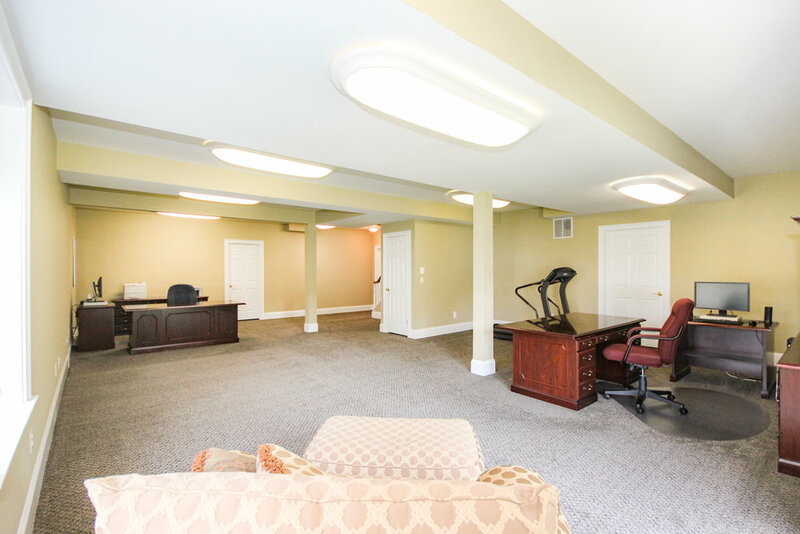 The fully finished walk out basement offers plenty of additional living space. Complete with wall to wall carpet, tons of extra storage and sliders to the scenic backyard, this area will transform into whatever fits your families needs. This home sits on the largest lot in the community with beautifully maintained landscaping surrounding you and a stone paver walkway leading you to the gorgeous wood front door. 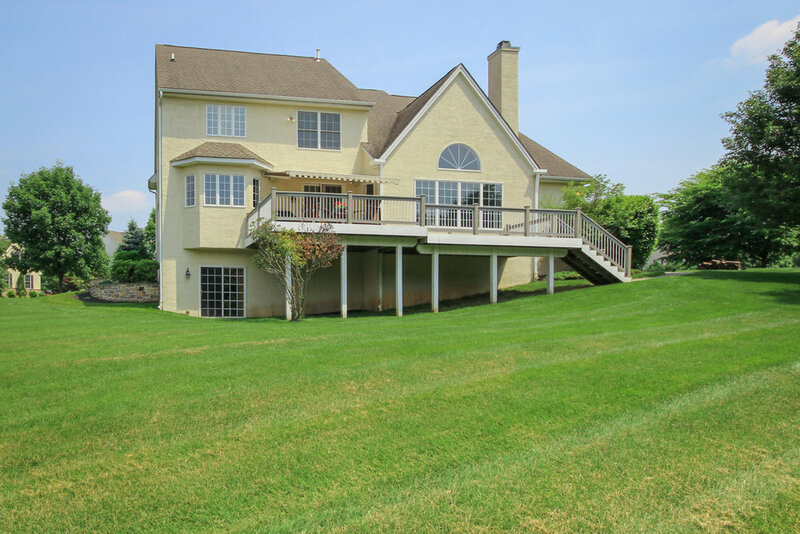 Located in the highly sought after West Chester School district. 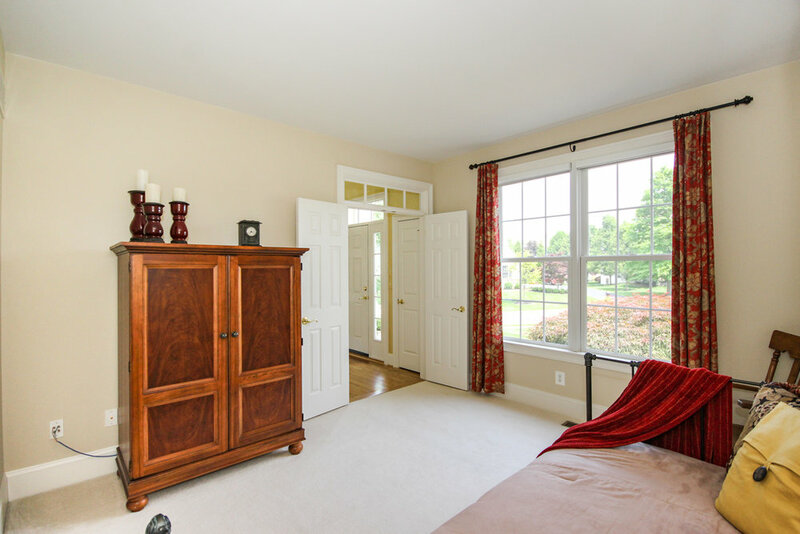 Minutes from high end restaurants and shopping at Glen Eagle and The Shoppes at Brinton Lake, close to golf courses, parks and Longwood Gardens. Conveniently located to Rt 202 and Rt 1, with easy access to Philadelphia, West Chester and Delaware.